This bright and spacious apartment has been recently renovated and it is located only 200Mt from The Beach House Restaurant in Elviria. 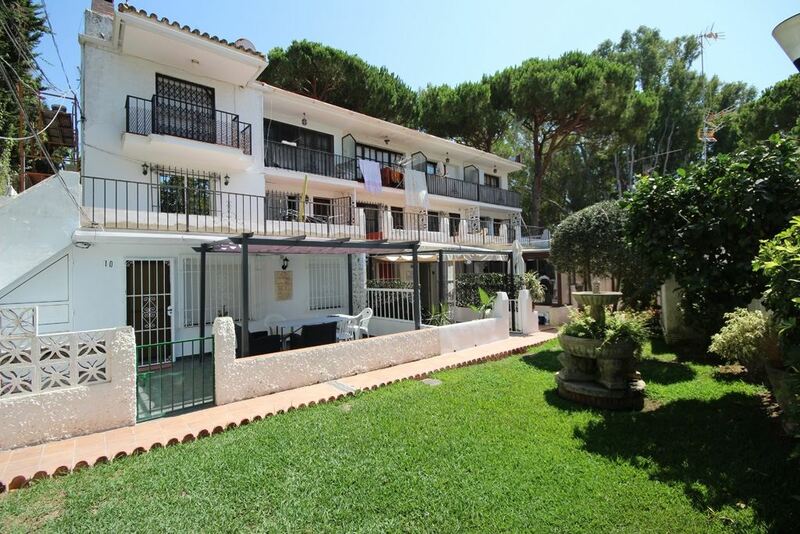 Within a very long-established small estate of only 16 properties and a lot of Spanish character this corner unit has a large front terrace facing to South and South-East and looking towards the communal garden. With stylish open plan layout this garden floor is ready to move in or rent out! All installations, appliances, kitchen and bathroom are brand new!